It’s how we approach the world. It’s the one, single idea that drives us. Our hair frames our personal beauty—how it’s styled, how it feels, how it flows. It sets the stage for the inner self we radiate. Everyone’s hair is unique, and everyone’s beauty is, too. 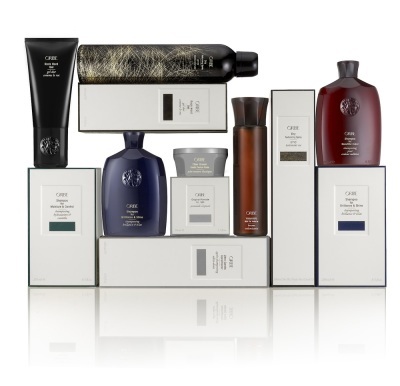 Revolutionary premium hair care line that includes Kerasilk Smoothing Treatment, In-salon Conditioning Treatments and Home Care, that delivers long-lasting hair transformations providing beauty, strength and protection. 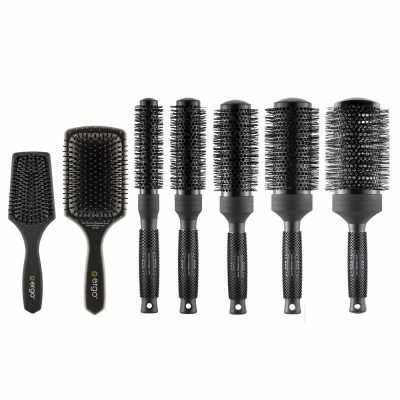 Varis Creative Energy tools are an extension of the master stylist hand. essential for creativity. 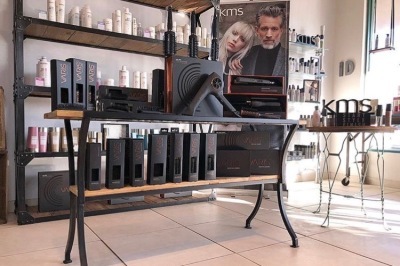 No matter what your style may be, KMS offers nine unique product lines to help you create any look you want, form start to finish. 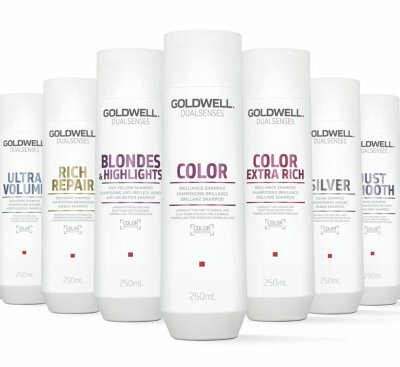 Shimmering hues, brilliant shine, contemporary styling care. 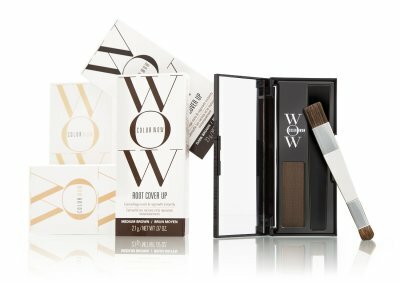 From hair color, curl, and control products for women, to easy to use grooming products for men, you'll find every thing you need. Our tools are designed by and for professional hair dressers. Our tools are supported by education, backed by an exceptional warranty and available exclusively through salons and advanced academies. 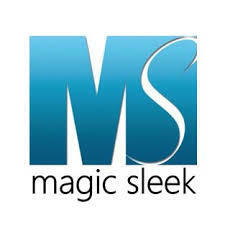 Shampoo, Conditioner, and Serum that are highly reccomended for the longevity of the Magic Sleek treatment. 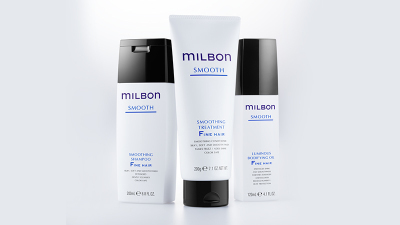 Our aftercare products are gentle enough for color-treated hair and contain essential oils that will help prolong the life of your hair straightening treatment.